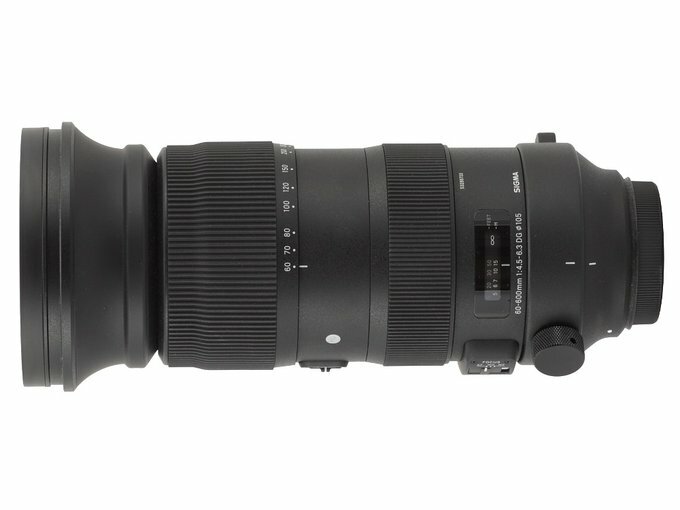 To be honest it is really difficult to decide where the history of the Sigma S 60–600 mm f/4.5–6.3 DG OS HSM should start. On the one hand it is clear you deal here with a continuation of the popular ‘Bigma’ which two 50-500 mm versions have been launched previously. 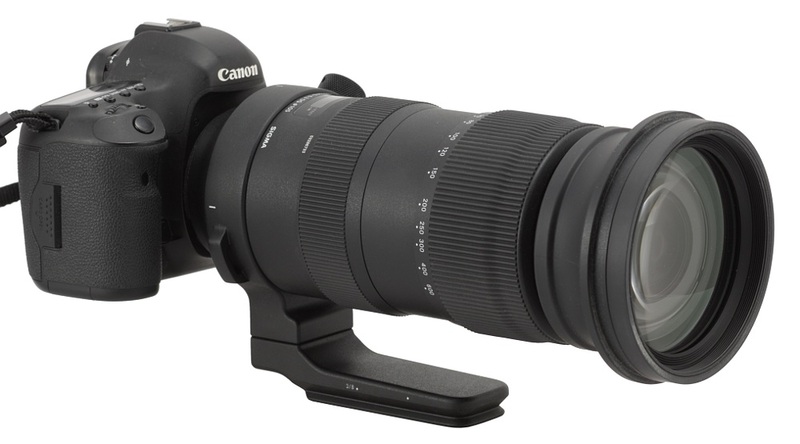 On the other hand the 60-600 mm focal range should be rather compared with the 150-600 mm than with the 50-500 mm. Still you have to be aware of the fact that in both classes you can observe a kind of natural evolution of the Sigma policy. In previous years there was a division into a classic 50-500 mm Bigma and lenses which focal length started with 150-170 mm and ended at 500 mm. Both these classes of instruments are presented in the following chart. 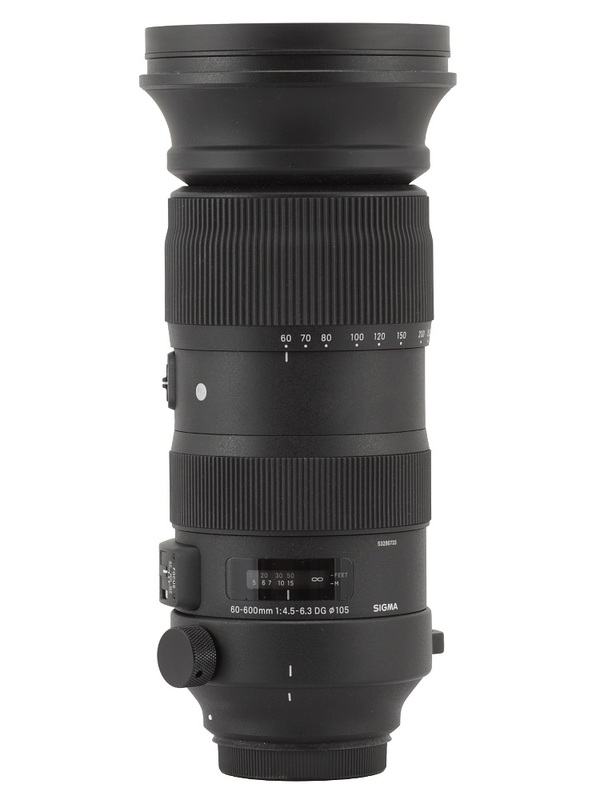 In the actual Sigma’s offer you can observe a transition toward 60-600 mm and 150-600 mm models and in the case of the latter we have two devices, one Contemporary and one Sport, already available and the following charts stacks these three lenses up against each other. Overall this segment has been developing in leaps and bounds because also other players like Tamron (two versions of the 150-600 mm model) and Nikon ( the 200–500 mm model, tested by us not so long ago) offer their own devices. As you see, it’s definitely worth checking how the new Sigma compares with its rivals and predecessors.